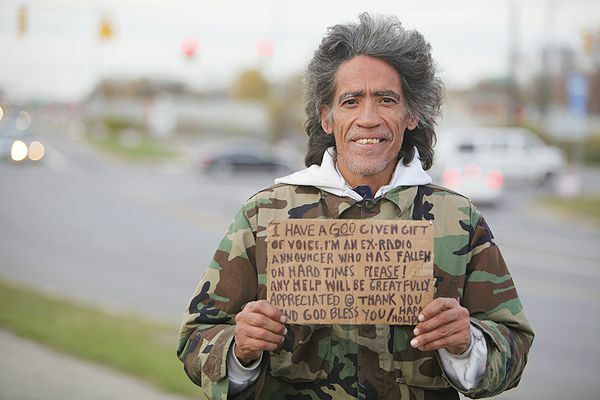 This homeless ex-radio announcer has become a YouTube hit over the last few days. It turns out he's already been offered work by the NBA. It can't be long before somebody hires him for an ad. The only mystery is how someone who sounds so naturally authoritative ended up on the streets in the first place.